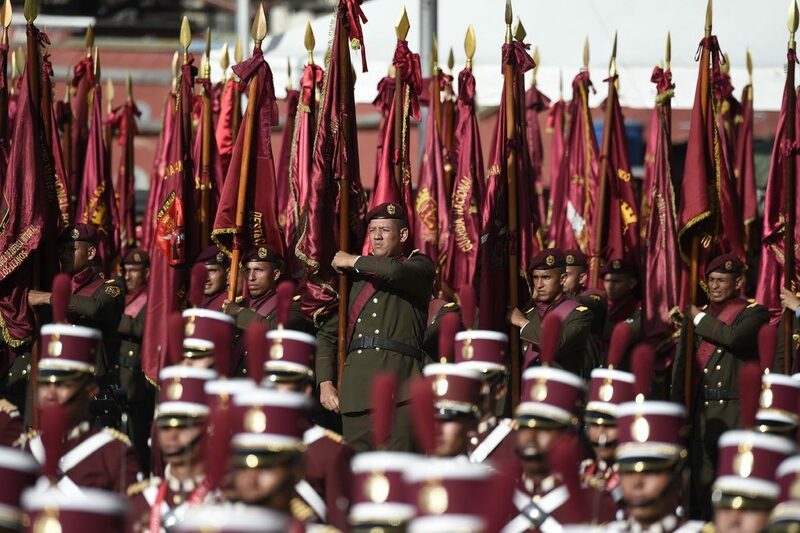 A military ceremony in Caracas, Venezuela, this month. The White House declined to answer detailed questions about talks with rebellious officers. 8 Sep 2018 – The Trump administration held secret meetings with rebellious military officers from Venezuela over the last year to discuss their plans to overthrow President Nicolás Maduro, according to American officials and a former Venezuelan military commander who participated in the talks. American officials eventually decided not to help the plotters, and the coup plans stalled. But the Trump administration’s willingness to meet several times with mutinous officers’ intent on toppling a president in the hemisphere could backfire politically. 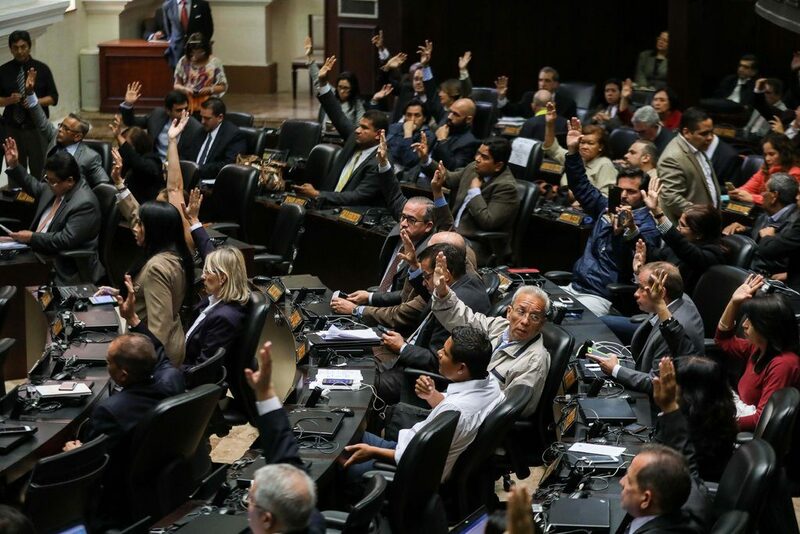 Lawmakers in Caracas last month. 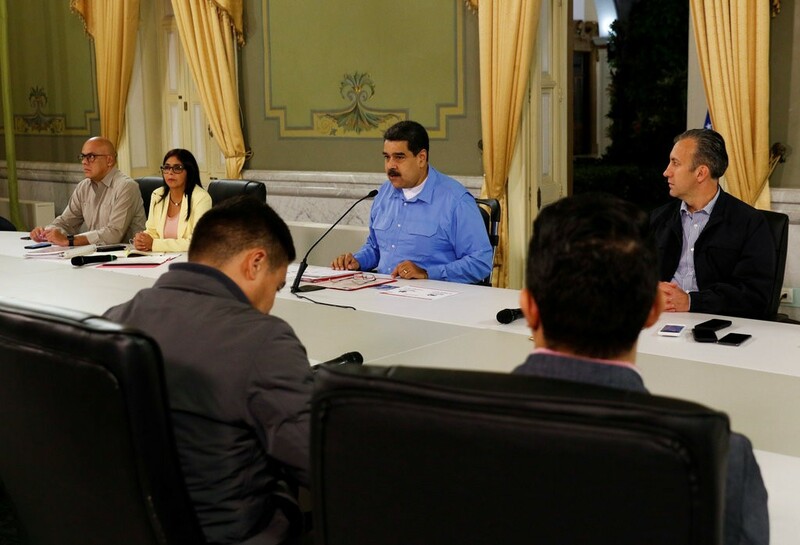 The plotters considered striking last summer, when the government suspended the powers of the legislature and installed a new assembly loyal to Mr. Maduro. 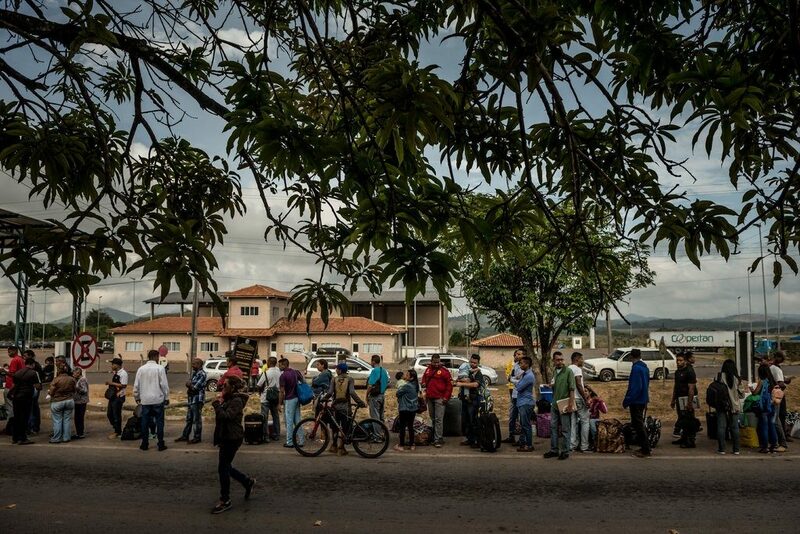 Venezuelans waiting to register with the Brazilian immigration authorities in April. The economic collapse has set off an exodus of desperate Venezuelans.